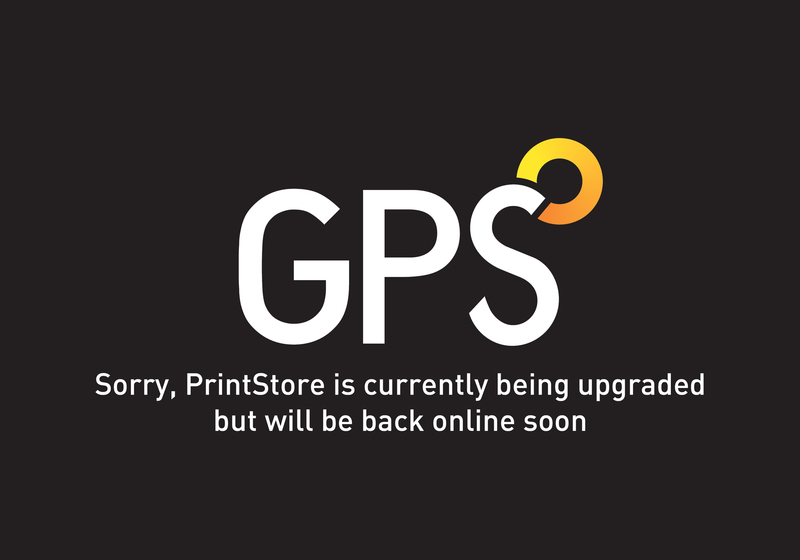 Digital | How we print | GPS Colour Graphics - FSC Certified printer and Carbon Neutral company. Commercial printers Belfast, Northern Ireland. Our Xerox iGen 5, the first in Ireland, takes centre stage in our 5000sq ft digital wing. This together with our Xerox CP1000 and Xerox 4127 presses help clients exploit the powerful medium of digital print. We have ultimate flexibility for a wide range of production requirements including folders and large sizes such as A4 6pp that are beyond the capabilites of most digital machines. It doesn't end there print runs range from low volume print-on-demand to highly sophisticated targeted direct marketing campaigns, using sophisticated variable data software.